JoAnn from Seacoast Online talked with us last week. Another coming soon plug! Since launching our crowdfunding campaign, two of our local news providers shared the details of our project! Thank you to everyone who has helped get us get our crowd-sourced funding off to a great start! The Taproom is going to be a fun place to hang out! 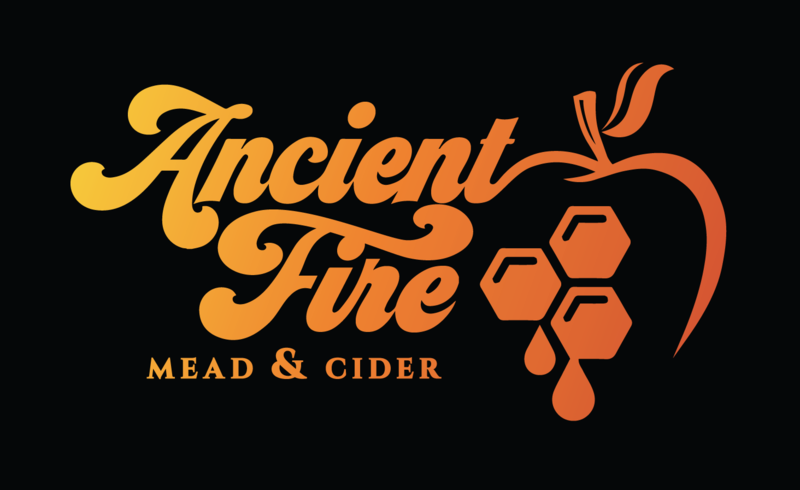 Ancient Fire has launched our crowdfunding campaign with Indiegogo. Explore the campaign page at https://igg.me/at/ancientfire. Ancient Fire makes the Union Leader! We made the front page of the Business Section of the Union Leader newspaper on Monday September 11th. After a recent networking event Margot had a chance to share her startup story with the hosts at the Boss Lady Tribe. Our local online news source, the Londonderry Hometown News, shared the release about our startup. We can’t wait for folks in the area to come be able to come check us out!